SPARTANBURG, NC. (THECOUNT) — Jesse Frank Gates has been named as the Spartanburg man whose body was found in the Pacolet River behind the Pacolet Amphitheater Thursday. 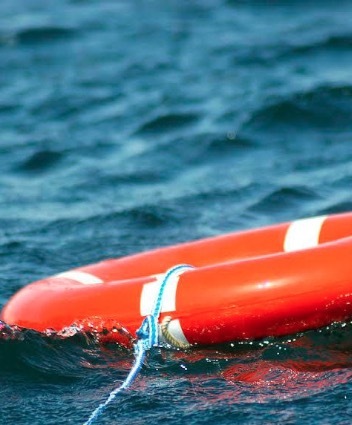 Spartanburg County coroner identified Gates, 44, of Spartanburg, as the victim found floating in the river near the Pacolet Amphitheater, located at, Sunny Acres Rd, Pacolet, SC. The coroner noted in an autopsy report that they did not find any obvious sign of trauma to the body. The Coroner’s Office is awaiting results of toxicology tests, he stated. Duck Boat Survivor Claims Capitan Said "Life Jackets Not Necessary"